Text gcf06;60.0 to 1-989-256-1025 to bid $60.00 now. What’s this? 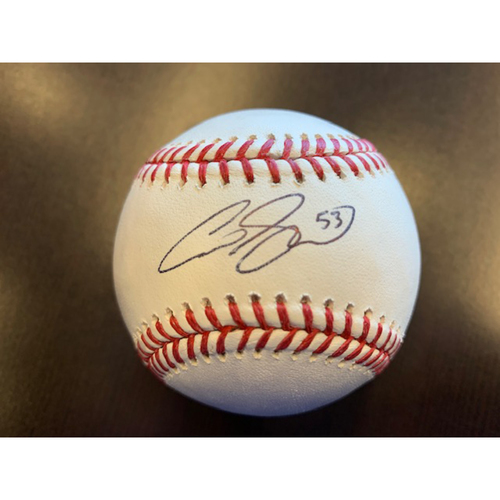 Bid on this autographed baseball from Giants outfielder Austin Slater. This item has a MLB authentication hologram.